Same frame and lens size as the Ref. 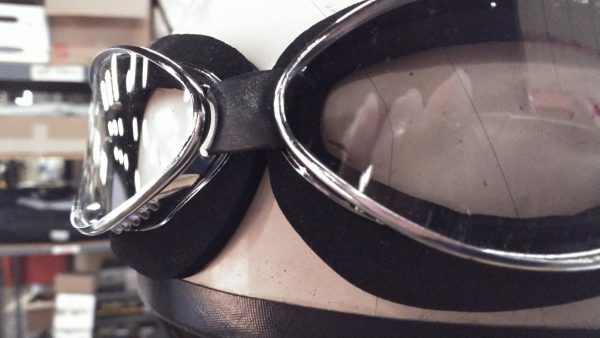 4600 Goggles series but the padding is made out of closed cell foam. Very light, comfortable goggles, great fit for all. Brass frame with chrome finish. 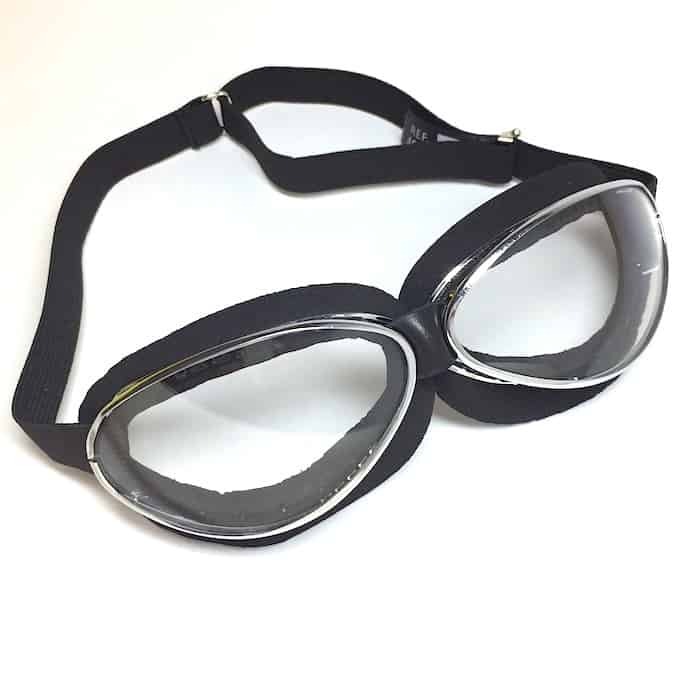 Black natural rubber padding with black headband. The 15mm wide headband is adjustable. Ventilation holes punched out on the top and bottom of the frame to reduce misting. 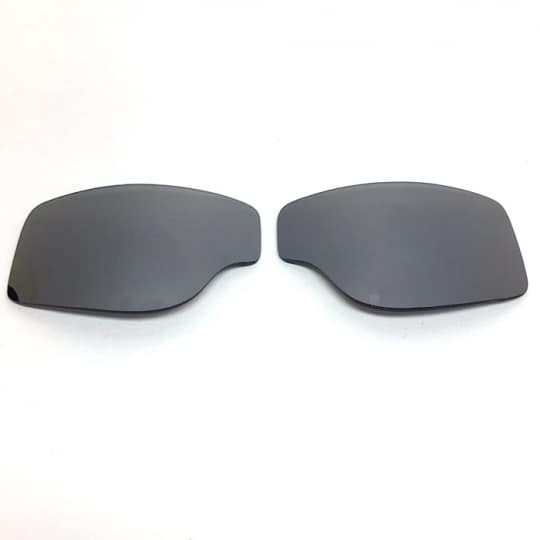 Lenses are ANSI Z87.1 rated , anti-fog coated, impact resistant polycarbonate with 100% UV protection. Clip in lens changing system.